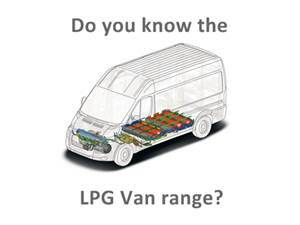 The automotive LPG, popularly known as Autogas, is a very interesting sustainable mobility option for those drivers who do not have the possibility of buying a hybrid or electric car and are looking for an ecological vehicle. 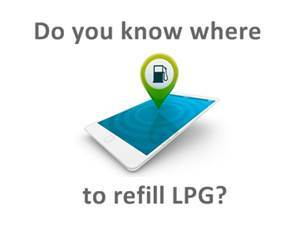 LPG (Liquefied Petroleum Gas) offers many advantages. 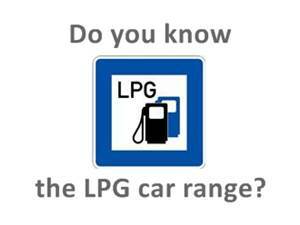 In this article we are going to review 5 LPG cars that are a very interesting purchase option. 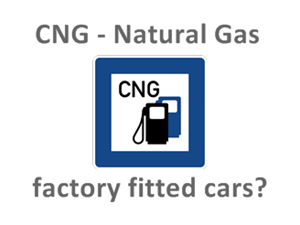 The advantages of autogas are well known, although it is true that among all the benefits of having a vehicle adapted for the use of LPG in our garage, there are several. 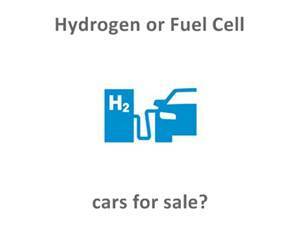 The first of these is the significant savings in fuel expense. 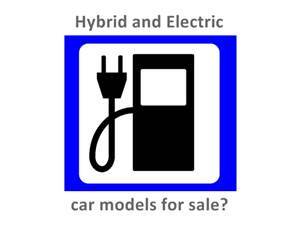 And is that, taking into account the current price of gasoline and its consumption, savings compared to traditional fuels can reach up to 40%. 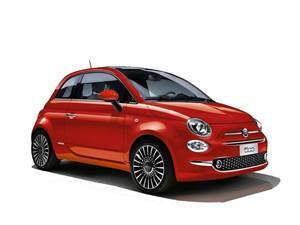 Although the savings will vary depending on the type of vehicle and the engine that is under its hood. Another of the advantages that stand out from the autogas is that the vehicles are qualified as ECO due to the reduction of emissions compared to other fuels. Having the ECO label allows LPG cars to access cities without problems during episodes of high pollution, enjoy bonuses in regulated parking areas and even use the bus / HOV lane.